Waiting for my friend at a Starbuck’s in Beijing, I overheard a young lady in her late 20’s chatting with her girlfriend. However, Chinese homes are quickly adopting dishwashers. 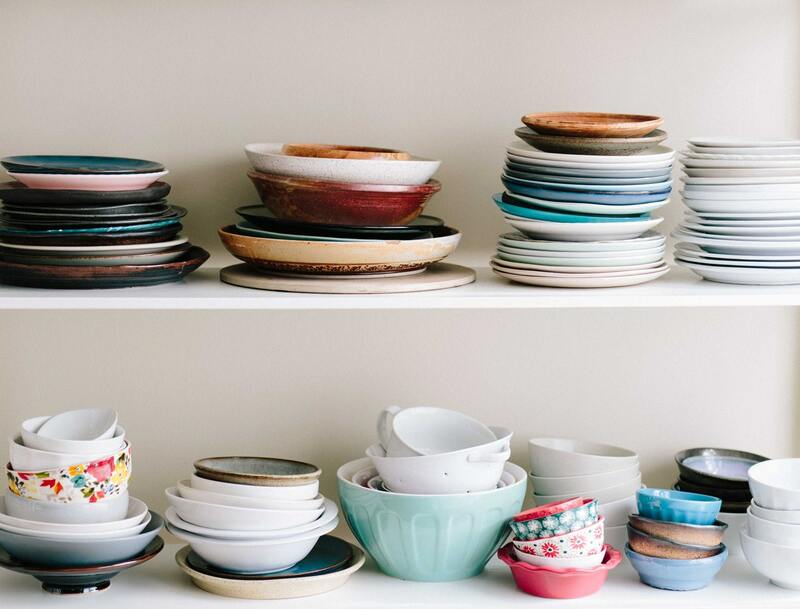 The dishwasher market scale has doubled from 2015 to 2017. 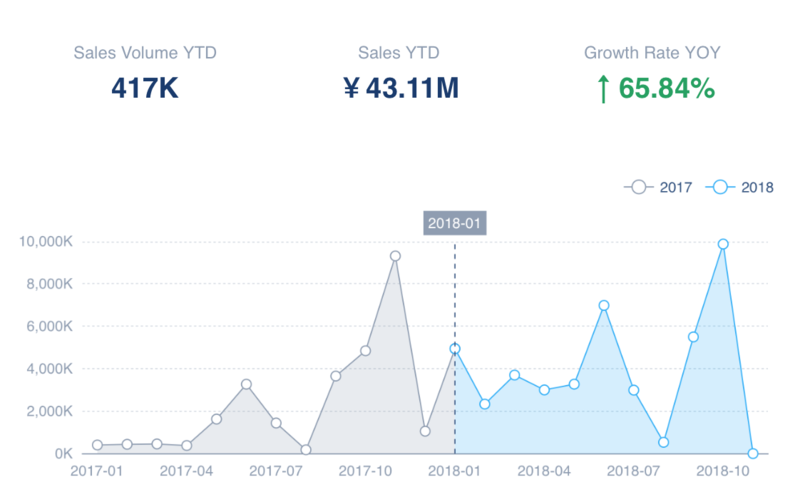 Yimian’s e-commerce market trend discovery tool, YiDrone, has revealed the growth of dishwashing detergent and spotted the current winner: Finish, the fellow brand of Durex under RB group (Reckitt Benckiser or “利洁时” in Chinese). YiDrone visualizes both sales and number of SKUs on tmall.com, Alibaba’s e-commerce platform. The cool feature is: YiDrone uses Natural Language Processing to show the sales or SKU quantity by keywords. For example, filtering the data by keyword “dishwasher”, we can see the sales trend of all dishwashing detergent with “dishwasher” in its product title. It’s growing at ~66% year over year. In contrast, the entire dishwashing detergent market, including hand-washing and machine-washing, is only growing at ~11% year over year. 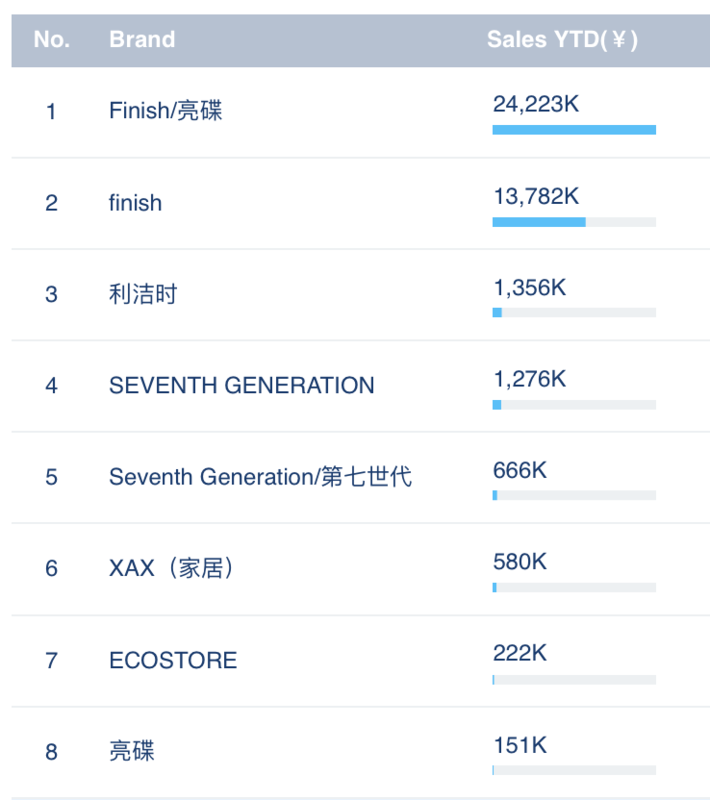 In this filtered “dishwasher” view, RB’s brand “Finish” occupies 4 out of the top 8 sales brands, since different combinations of “Finish” and “RB” English and Chinese translations are counted as 4 brands. In another word, so far, it has been a Finish-dominated story of dishwasher detergent sales on tmall.com. In addition, we can monitor the “hottest words” measured by scale and growth of sales revenue associated with those words. The hotter the keyword, the larger the font in the word cloud. This word cloud is showing the hottest keywords of the entire dishwasher detergent market without any filtering. 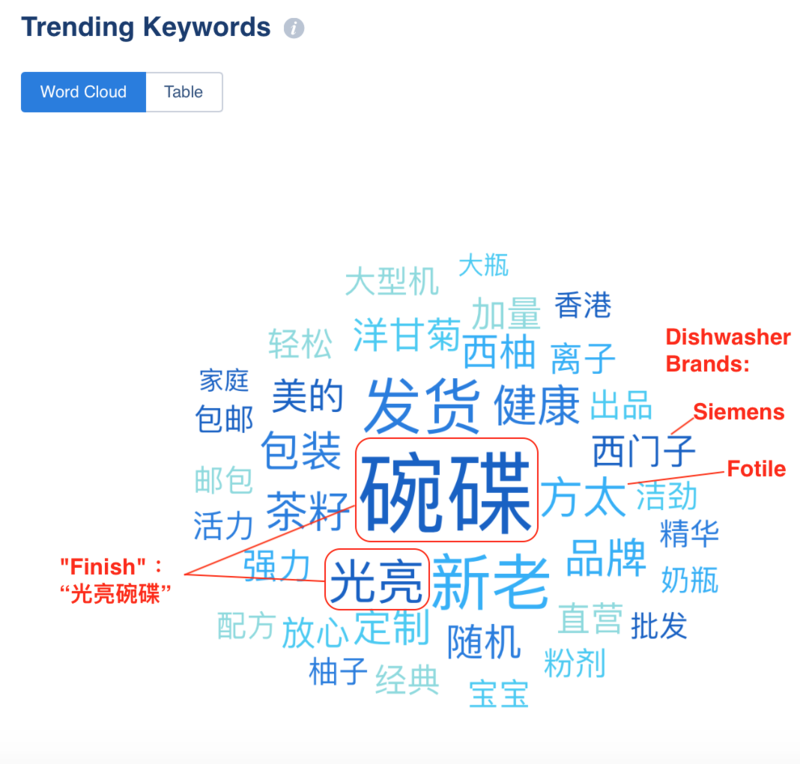 Again, it shows the significance of both dishwasher brands including Siemens and Fotile, and the most successful detergent brand Finish (“亮碟” or “光亮碗碟” in Chinese). To obtain a trial account of YiDrone to discover in the consumer category that interests you, please contact me at zhangrong@yimian.com.cn.